We are social inborn, it is not possible for us to stay away from our close ones – family, friends, and relatives. But we all want to earn. Small towns offer limited earning opportunities to the occupants. It is a common saying among the city living people, but it is not true to some extent. 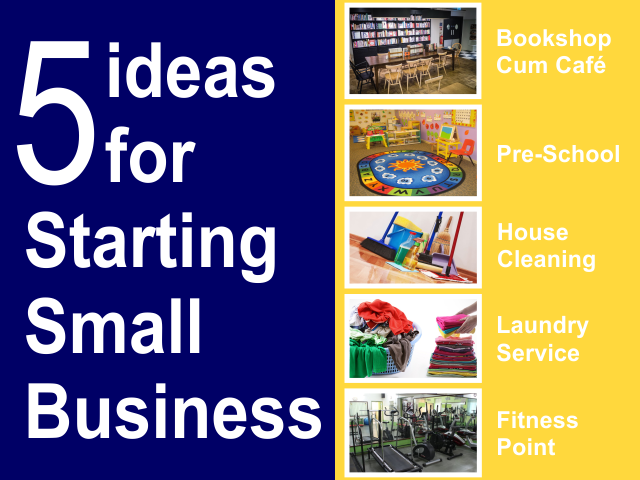 Many of us want to start own opportunities – a small business. We want to do that for two reasons. Apart from fulfilling our necessities, we want to start a business for the benefit of others. But many of us don’t have an idea to do that in a manner it can be helpful for both sides. Remember, all of the given ideas are successful ones and can be implemented by a small business loan. Amusingly, these ideas are effective for young as well as middle age group people. A pre-school doesn’t require much space to be opened. Moreover, it needs a small and one-time investment. But it is such a good idea to earn money by helping others. If you introduce some unique teaching ways, it will definitely appeal the educated parents. From one prospect, it is a huge responsibility to teach and attention on the children, but it will give you an amazing experience if you love kids. Laundry services are rare in small towns and hence it offers relatively higher earning opportunity. Don’t you think it is a daily need? Yes, it is. Your business doesn’t need any advertisement or promotion. It will grow popular automatically if you are daring enough to start it. You can easily turn your business into a bigger one by adding a pick and drop service, with it. It is indeed a great idea to earn money by helping others. It is true that most of the small towns offer a limited number of house cleaning services. But the demand is even higher than the last decade, no matter where the city is located. Believe me; it will open a great earning opportunity for you if you invest your time and money in it. 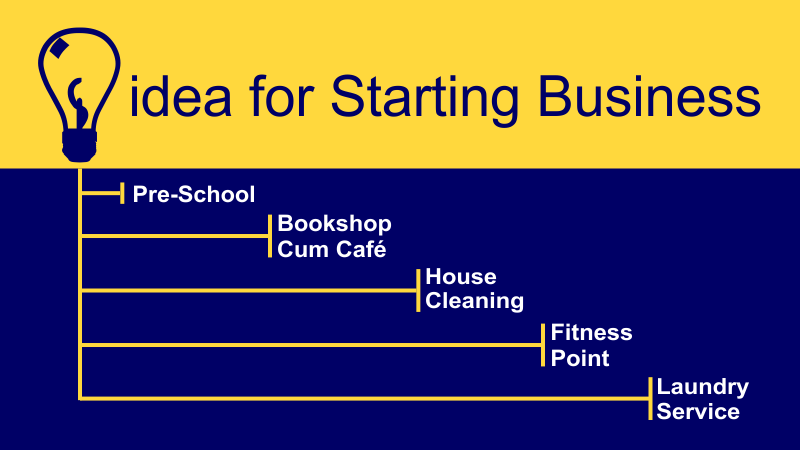 The all you need to do is to make an on-paper plan and to submit it to any NBFC for a micro business loan. It will also open an excellent way for you to help the neighbors and other known people. We all know that the fitness business is highly spreading its wings – the reason is simple. More people are health conscious now. Of course, it will demand a heavy investment in the beginning which could be a matter of worry for you. But the same venture will ask for pretty low maintenance charges from you, in the days to come. So, it is our suggestion for you to submit your business idea to an NBFC that is active in pushing the medium and small scale business ideas. The combination of a book shop and a cafe can open a lifetime opportunity for you. You can earn up to a couple of lakhs if you put your cent percent effort in it. It will create an ideal meeting for the couples as well as the strangers. Even the idea will be preferred for business meetings. The all you need to do is to make an on-paper plan for getting the micro business loan from any non-banking financial company.